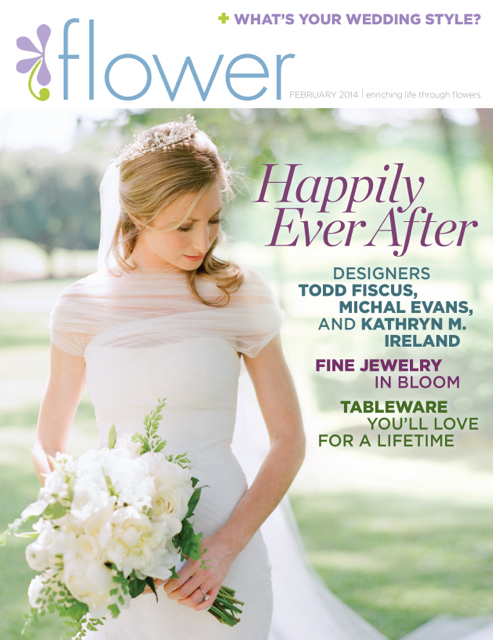 On Christmas Eve day, my issue of Flower Magazine arrived. Christmas Eve is my birthday, hence the name Holly!! In this issue was a feature on our studio. This article was such an honor and it made my birthday super special. Thankfully our work has been featured in many publications. An honor I will never take lightly, but this story was on me and the story of all that we have achieved. It’s been 21 years worth of really hard work and when you see it spelled out in your favorite industry magazine it gets to you. I am so proud of what this studio has accomplished. Seeing where we have been, what we have done , and where we hope to go spilled out in ink was surreal!! Having a feature like this in Flower has been on my bucket list. I love having dreams and goals, its the only way to fly!!! 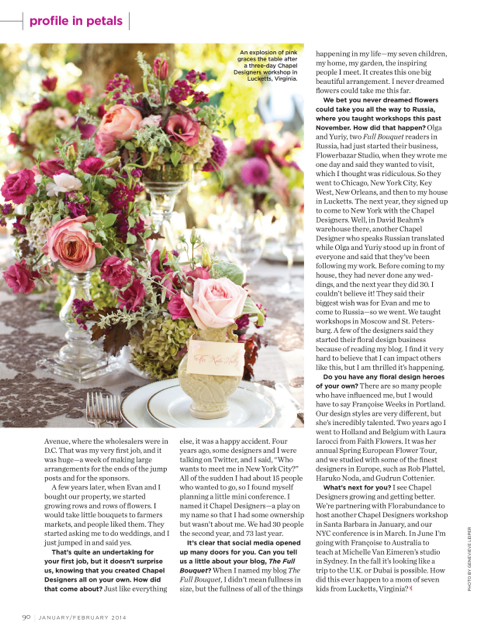 Thank you Flower Magazine and thank you Chapel Designers, your a big part of my story!! Holly! That’s such a great interview and honor!! Thanks for sharing! The interview was a lovely tribute. 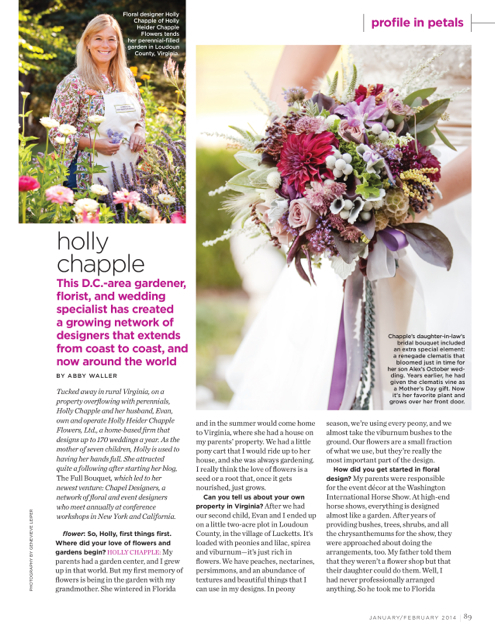 Congratulations Holly. You have achieved international accolades and the crowning glory, your first interview. 2013 was quite a year. It will be fun to watch you in 2014. Thanks for the insight. I am raising 2 little boys while running a floral design business and I often feel like I’m not professional enough because my boys are here. Grandpa watches them when I have to be on the phone, but it’s nice to see that it hasn’t slowed you down just because you have kids around.